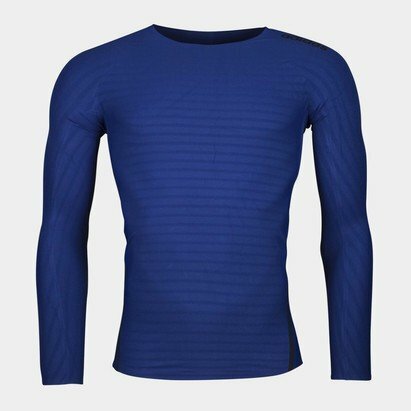 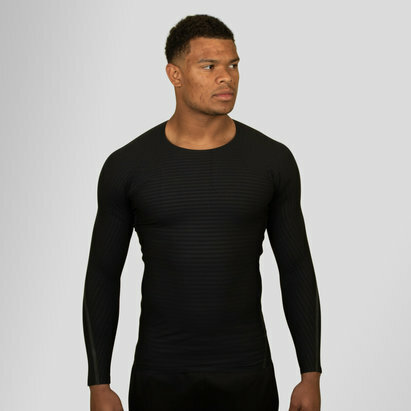 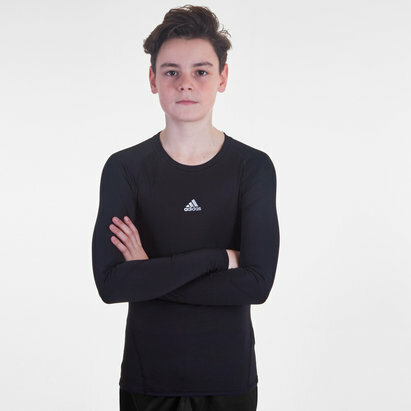 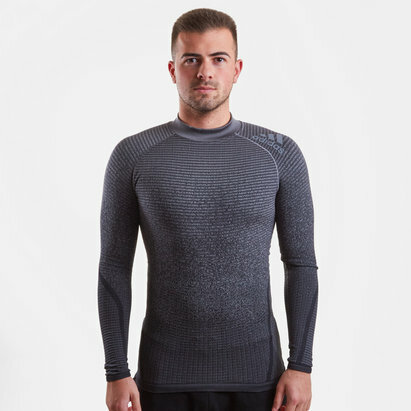 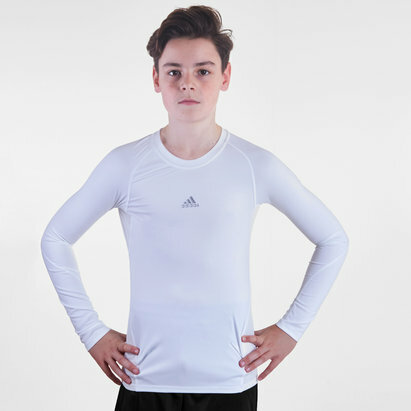 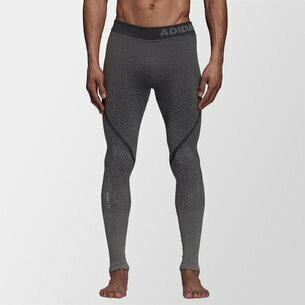 Becoming the best requires intense training and complete focus and the Alphaskin 360 Climachill Long Compression Tights from adidas which has been designed to limit the distractions and keep your eyes on the prize. 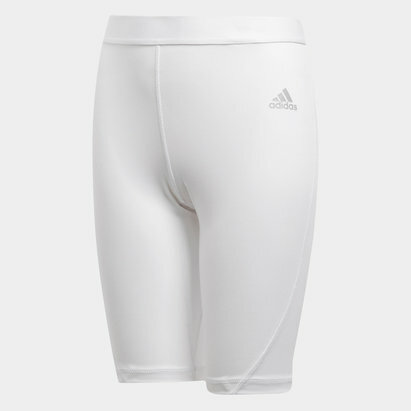 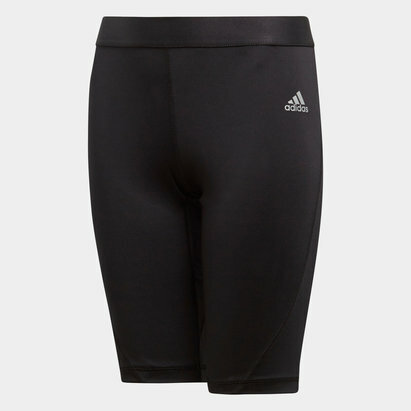 These training tights from adidas come jam-packed full of the latest technology designed to get the very best out of the athletes that wear it, the use of Climachill keeps you cool and dry even when training hots up and Alphaskin wraps the body like a second layer of skin to avoid any unwanted distractions. 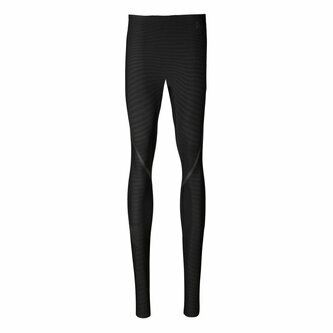 These tights also introduce the latest Alphaskin technology which has been engineered to wrap the body giving the wearer a locked in feel which will help to reduce muscle vibration whilst providing a supportive feel, which leads to better, more impressive performances.